Travis is a born & raised local, having attended Boerne schools from Pre-K through junior high back when Boerne was truly a ‘small’ town. Travis graduated with Honors from Winston Churchill high school in San Antonio in ‘96. He then went on to attend Texas Tech to play on the Men’s Tennis team his freshman year, before transferring to the University of Richmond in Virginia. Travis graduated with a Business/Marketing degree in 2000 from one of the top business schools in the country, Robins School of Business. Travis was a Division I scholarship athlete; playing tennis at both Texas Tech & the University of Richmond. Travis was selected as the Captain of the Tennis Team playing #2 singles and #3 doubles as a Senior, as well as making the Dean’s List at both Richmond & Texas Tech with Academic All Big 12 Honors. Travis purchased & flipped his 1st home at the age of 22/23 utilizing FHA financing and his first working bonus check scraping up enough for a down payment. He has been hooked on Real Estate ever since. After several years in the “Corporate” sales world, Travis hung it up to commit himself 100% to Real Estate. Travis enjoys Real Estate investment & started www.InvestInSanAntonio.com after obtaining his license in 2005 capitalizing on out of state investors that were investing money into San Antonio at the time. A licensed Broker since 2010, Travis works w/ his dad, Dave, and brother, Hunter, on The Wagner Team. The Wagner Team has enjoyed much success over the years, and was selected as the #1 Team in San Antonio by the SA Business Journal consecutively in 2014 & 2015, and a top 2 finisher in 2016 & 2017. 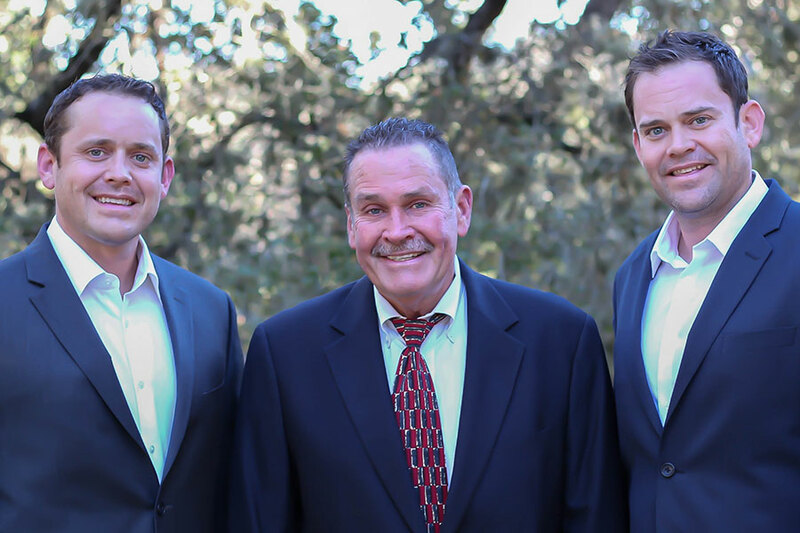 Although the Wagner Team’s business spans all over San Antonio and the Hill Country, the Wagner’s have been the top producers in their home town of Fair Oaks Ranch for 20 consecutive years. When it comes to Fair Oaks Ranch, they are hands-down the go-to-guys! Travis owns & manages several investment properties (10+) that he has rehabilitated, to include residential properties, commercial, as well as ranch property in the Texas Hill Country. Travis takes a “hands on” approach and is well versed in all aspects of Real Estate, to include; buying/selling, investment property, construction & remodeling, wildlife management & tax exemptions, and 1031 Exchanges. When it comes to remodeling, Travis can always provide his clients with a good idea of what it’s going to take to achieve desired goals. He is passionate about nature and the outdoors in general, and has enjoyed success having sold several million in Ranch sales. Travis works 7 days a week, and puts his clients’ needs first, and lives by the Golden Rule. A self-starter and motivator, you won’t find another Realtor that possesses the same work-ethic, knowledge, and ‘get it done’ attitude. 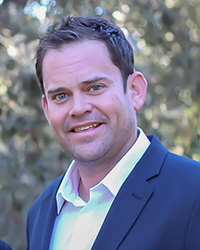 Travis has lived in Fair Oaks Ranch since 2008 with his wife and their two sons, and enjoys living in the same community that he grew up in his entire life. Travis loves the outdoors, plays on a basketball league, and maintains his tennis game just enough to keep his parking spot at the tennis courts as the Fair Oaks Country Club Men’s Club Champ the last 8 years in a row!